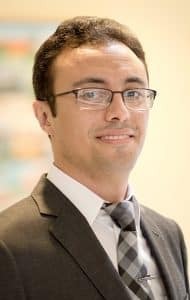 Mohamed Shaban is an assistant professor of computer science at Southern Arkansas University. Dr. Shaban received the Ph.D. and M.S. degrees in Computer Engineering from the Center for Advanced Computer Studies at the University of Louisiana at Lafayette in 2016 and 2012 respectively. His current research field are within the broad area of deep learning for biomedical imaging.